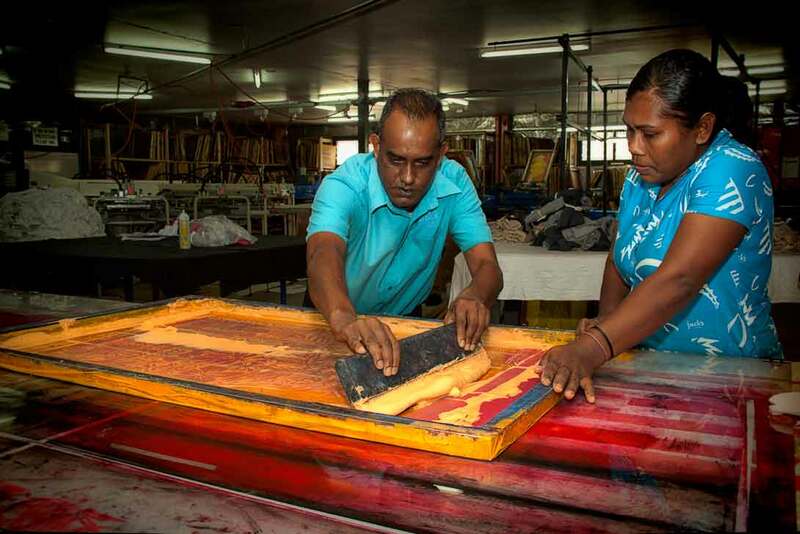 Jacks Garments Limited initially commenced operations in 1989 to supply quality garments to the retail business which included the famous hand-printed and tie-died sarongs, sulu’s and souvenir t-shirts. Today, as a Fijian Sewn certified company, Jack’s Garments designs and produces quality garments, fashion wear for men, women and children and surf wear for local and export markets. 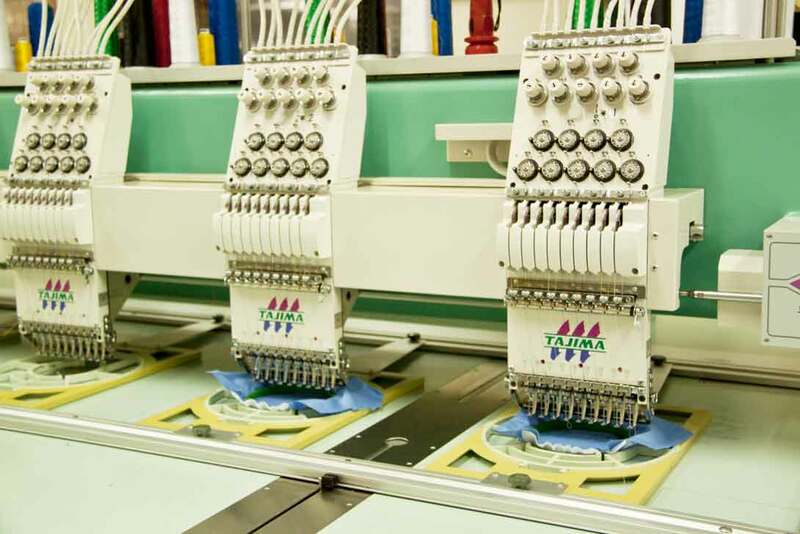 The highly skilled team of professionals offers full in-house production facilities from sampling garments to manufacturing large quantity outputs in both knitted and woven fabrics. The in-house designers, patternmakers and graphic artists are able to create and customize designs and artwork as per customer requirements or create unique one-off designs. The operations at Jack’s Garments have comprehensive facilities for private labeling, design styles and tags, in-house screen printing and embroidery, competitive pricing, short lead-times and complete export services. A fully-fledged sublimation facility is also available in-house. Jack’s Garments has its own well-equipped large format printing (PVC banners and window stickers) and screen-printing division, which is constantly creating new prints and designs or customized prints as per order. To support the growth and expansion strategy, Jacks Garments design and manufacture sportswear (including rugby, soccer, netball, and volleyball uniforms), bula wear and corporate apparel for special events, promotions and company uniforms. 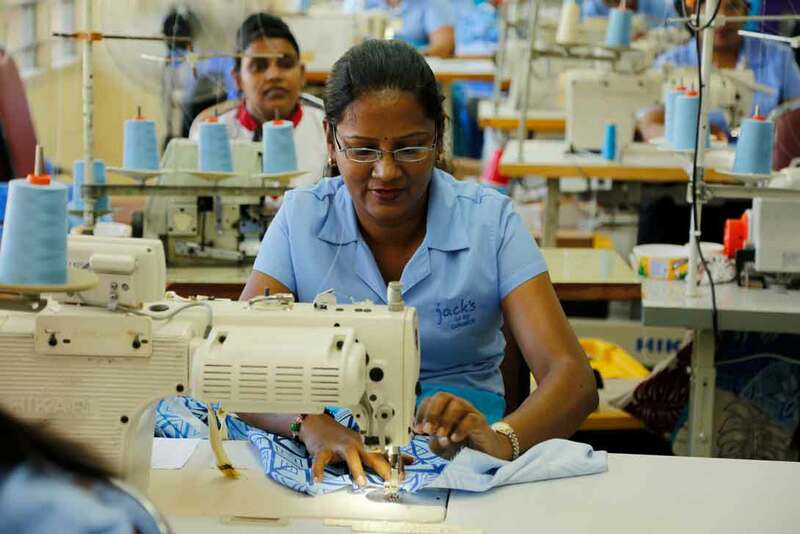 Jack’s Garments doubled its factory size in 2007 to cater for an ever-increasing demand from its own Jack’s of Fiji retail stores and new wholesale and export clients in the Pacific Islands, Australia and New Zealand.